Chikungunya is an infection caused by chikungunya virus which causes high fever and severe joint pain. One can use different home remedies to rid of the symptoms. read on to find more. Chikungunya is a virus transmitted by mosquitoes that causes the sudden onset of fever and severe joint pain. The joint pain is often very debilitating, but usually lasts for a few days or may be prolonged to weeks. The females of Aedes Aegyptii and Aedes albopictus are the main species of mosquito that spread the disease. They mainly bite during the day. 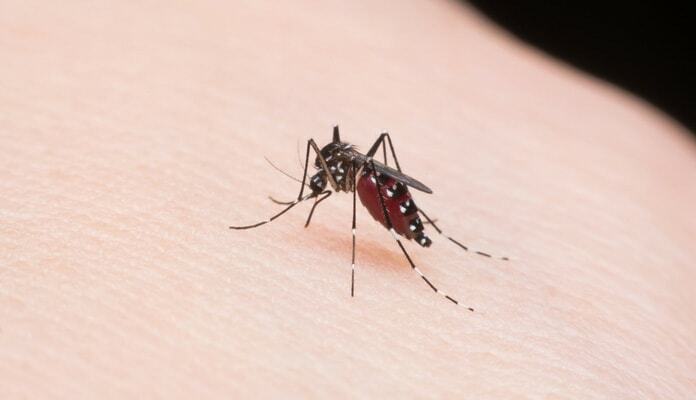 After the bite of an infected mosquito, onset of illness occurs usually between 4 and 8 days but can range from 2 to 12 days. Most patients recover fully, but in some cases joint pain may persist for several months, or even years. The basic rule to fight chikungunya is proper nutrition and hydration. The remedies and tips listed in this article will help to alleviate symptoms and accelerate your recovery from chikungunya. Symptoms can be abrupt onset of fever, severe joint pain, small red spots all over the body, muscle pain, headache, nausea, fatigue or rash. See your doctor if you develop the symptoms described above. Serological tests, such as enzyme-linked immunosorbent assays (ELISA), may confirm the presence of IgM and IgG anti-chikungunya antibodies. IgM antibody levels are highest 3 to 5 weeks after the onset of illness and persist for about 2 months. Samples collected during the first week after the onset of symptoms should be tested by both serological and virological methods (RT-PCR). There is no antiviral drug or medicine specifically for Chikungunya. 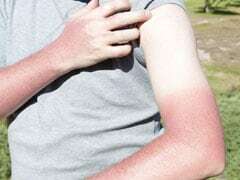 Treatment usually is to get relief from symptoms and include taking sufficient rest, taking more fluids and painkillers. 1. Giloy: giloy is one of the most effective ayurvedic medicines. 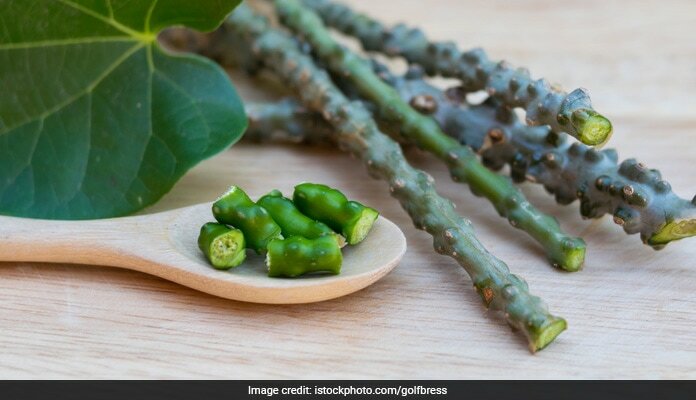 Cut a stem of Giloy in small pieces and along with few tulsi leaves, grind it to make a paste. Add this mixture to 1 litre water and put it on stove at low flame. Cook till the mixture reduces to 250 ml. Once it reduces to 250 ml remove pan from flame and strain out remaining liquid. Take this decoction three times a day. You can also take giloy capsules after your meal, twice a day. 2. Papaya leaves: wash 7-8 papaya leaves and remove the long stem and central vein. Chop the leaves and blend with some water to get a paste. Strain this liquid and discard the pulp. Drink two tablespoons of this juice in every three hours for effective results. 3. 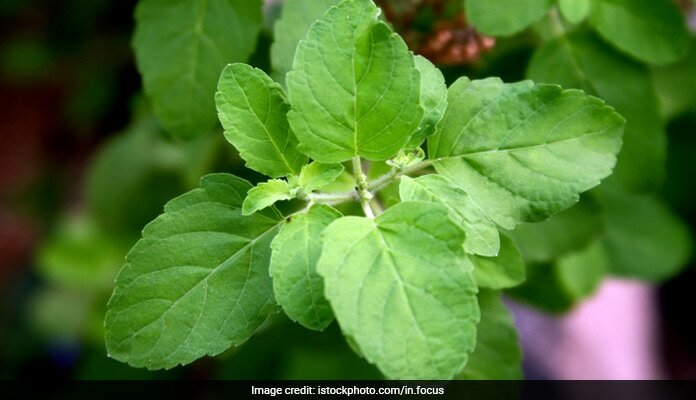 Basil leaves: chewing 3-4 basil (tulsi) leaves twice a day can help in bringing down the fever and strengthen immunity. You can also boil 8-9 basil leaves in half litre of water, until the water is reduced to half. Strain it and drink. 4. For rashes, a combination of olive oil and vitamin E can be applied on the affected areas of the skin. 5. 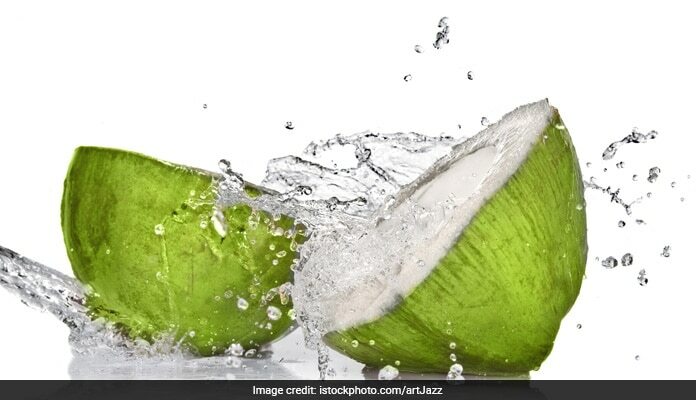 Coconut water: drinking coconut water is one of the best home remedies for chikungunya treatment as it helps the patients to recover fast by detoxifying the liver. Drink 3-4 glasses of coconut water in a day. Foot blisters are little blemishes or boils on the foot caused by heat, shoe-bites or even when the foot is exposed toexcess moisture. 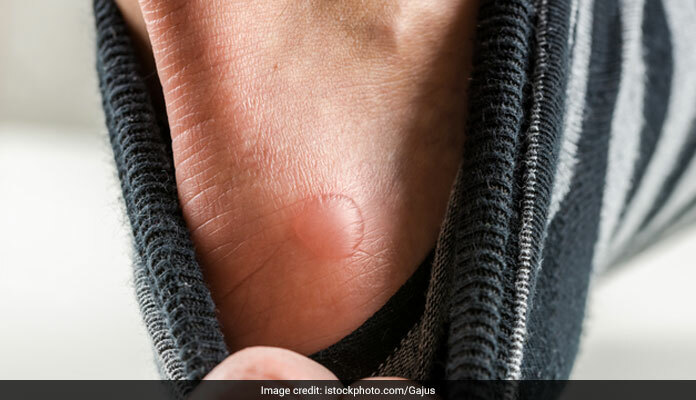 Here's how you can treat blisters with home remedies. Sore throat symptoms include pain, burning or scratching sensations at the back of the throat, pain when swallowing, and tenderness in the neck. Here are a few ways to cure a sore throat at home. 6. 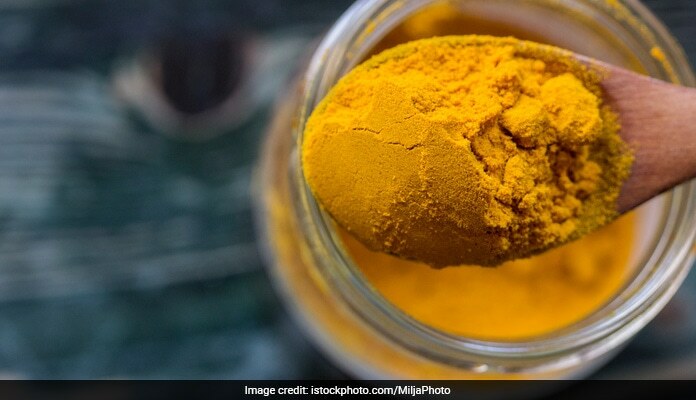 Turmeric: curcumin in the turmeric acts as a powerful antioxidant that provides anti-inflammatory effects to help you combat the adverse effects of chikungunya. All you need to do is add a teaspoon turmeric to a glass of warm milk. 7. Grapes with cow milk: chew few seedless grapes and drink a cup of milk along with it. This remedy gives relief from severe symptoms of chikungunya such as pain and fever.